If you are looking for a BMW car at Budds’ BMW Oakville, then you have come to the right place! 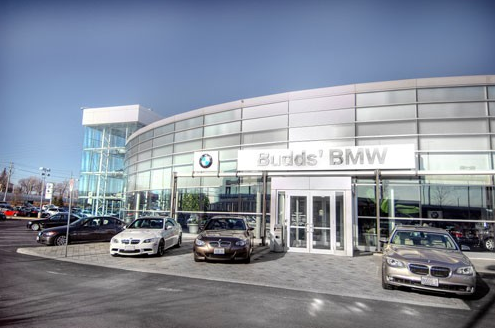 Budds’ BMW Oakville is home to some very high quality new and pre-owned vehicles, our inventory is massive, and we are confident that you will be able to find the car of your dreams with us! 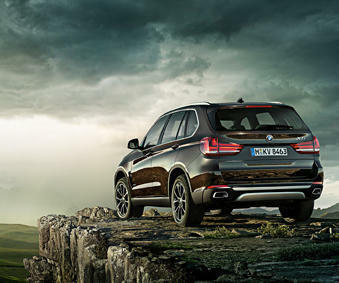 Whether you are looking to purchase a new or pre-owned vehicle at Budds’ BMW Oakville for the first time, or you’ve been with us for many years, we are confident that we can assist you in finding the vehicle you’ve always been hoping for. We’re not just any dealership. We’re a part of the Oakville community, and our love for making individuals like you happy and excited to get behind the wheel of a top quality BMW car is what keeps us going. Continue reading this page to find more information about a BMW car at Budds’ BMW Oakville! The 2017 BMW 650 Gran Coupe is available at Budds’ BMW Oakville! As the first four-door coupe in BMW’s history, the new 6 Series Gran Coupe is just as groundbreaking as it looks. Long, fluid lines give way to a spacious cabin designed to impress drivers and passengers alike. Advanced innovations like Valvetronic technology help this unique 3.0-liter TwinPower Turbo 6-cylinder engine “breathe” better, which increases fuel economy and performance. Proof of its power is in the numbers: it develops maximum output of 315 hp at 5800 rpm, redlining at an amazing 6000 rpm; while peak torque of 330 lb-ft kicks in at 1400 rpm and continues to push you back in your seat all the way to 4500 rpm. Come check out this BMW car at Budds’ BMW Oakville! This 2014 BMW 320i xDrive is available at Budds’ BMW Oakville! INTEREST RATES AS LOW AS 3.9%. Stunning Black on Black AWD 320i. Well equipped with Heated Seats and Steering, Through Loading System, Sunroof, 18 Alloys and much more! WE WANT YOUR TRADE! Come in today to meet with our knowledgeable and friendly sales staff to go on your ultimate BMW test drive experience in the car of your dreams. Currently going through your reconditioning process. More pictures coming. With over 40 years of experience, the Budd’s’ family will be able to help you find the perfect luxury vehicle to suit your every need. Each of our pre-owned vehicles is put through safety and certification process, and reconditioned. One of our knowledgeable sales associates will be happy to assist you. Contact us today to arrange a test drive in this BMW Car at Budds’ BMW Oakville! For more information about these cars, or about any BMW car at Budds’ BMW Oakville, please feel free to continue browsing through our website. Also, check out our blog page for more interesting content! 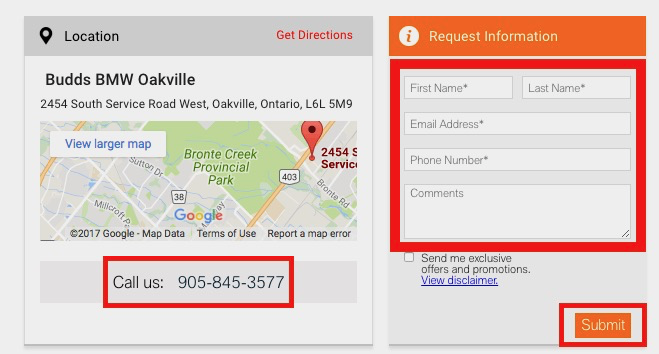 We can be reached at (905)845-3577 or by filling out our contact page.